From all of us here at the Washington Angus Association, we would like to welcome you to the Angus family! We are here to promote the Angus breed and provide our members opportunities to market their quality cattle. 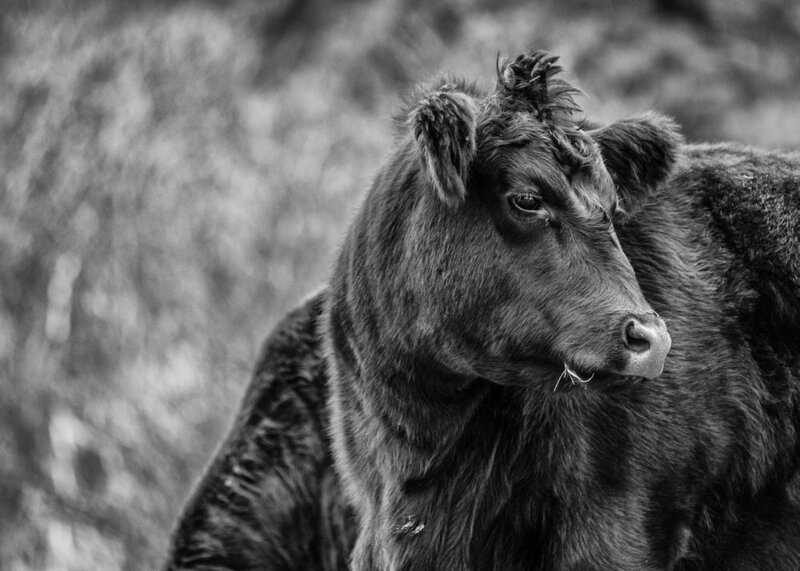 We believe the future of our breed and the future of the cattle industry lies in our youth. 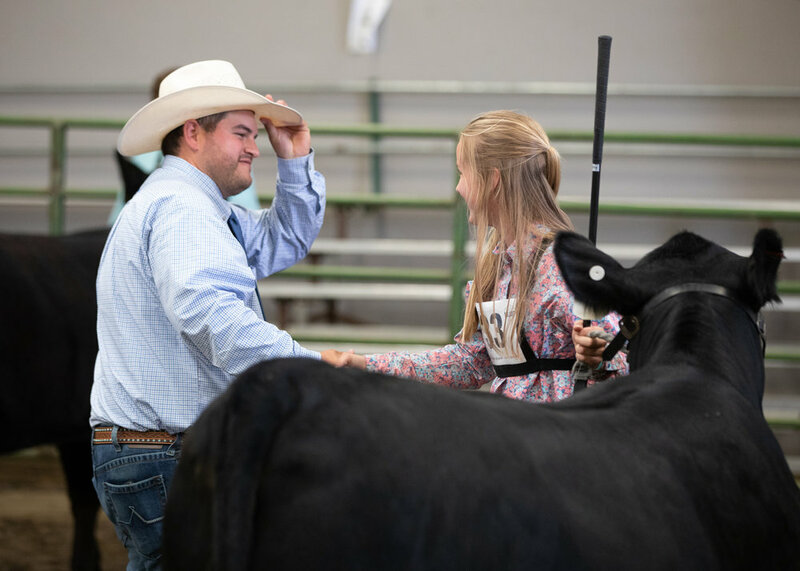 Through the Washington Junior Angus Association, we work with our youth to build not only strong cattlemen and women, but more importantly, we work to build leaders. Through various shows and events, we provide opportunities for our youth membership to grow and develop as leaders for the future. The purpose of the Washington Angus Association is to to further the production, improvement and sale of purebred Angus cattle by its members, of similar ideals by means of graded sales, certification of production testing, shows, advertising, community efforts and such other activities as best to promote the breed and demonstrate its qualities and to conduct all necessary business affairs in the accomplishment of the forgoing purpose and to encourage our youth to breed and show Angus Cattle.